Thai internet sensation Mader Sitang is not only spreading good vibes online but also in the country. 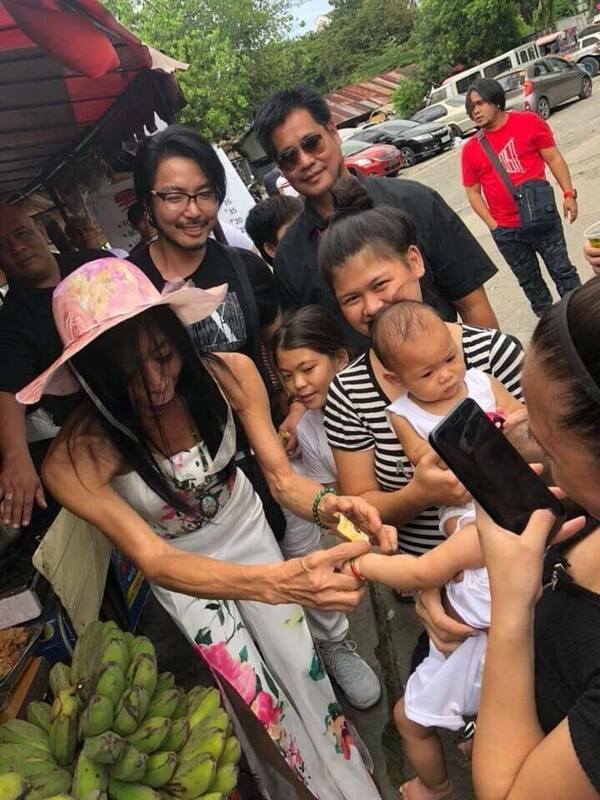 In fact, many Filipinos who have come to love Sitang for her kindness were excited after finding out about her visit. Now, she once again amazed the netizens because of her beautiful personality. 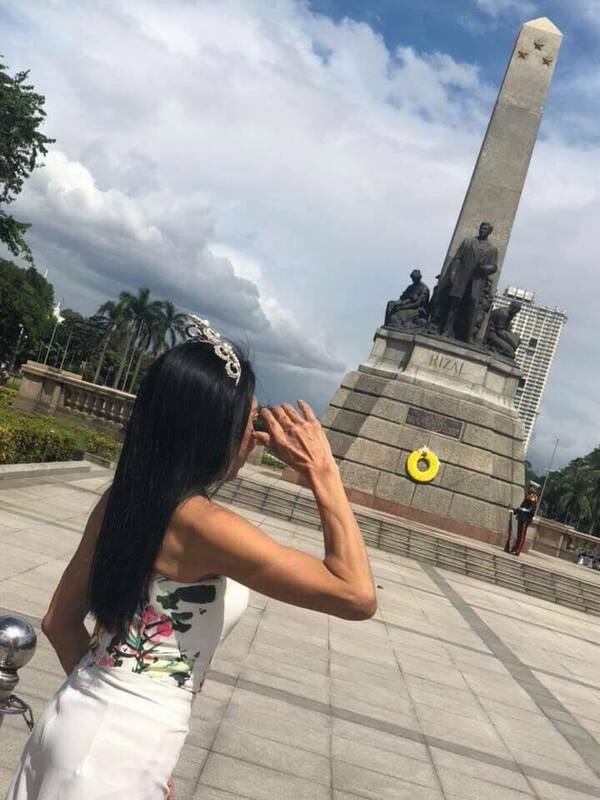 During her visit to the country, she toured around the scenic places of Manila such as the Luneta Park, and of course, she maximized her experience by riding a kalesa around Intramuros. 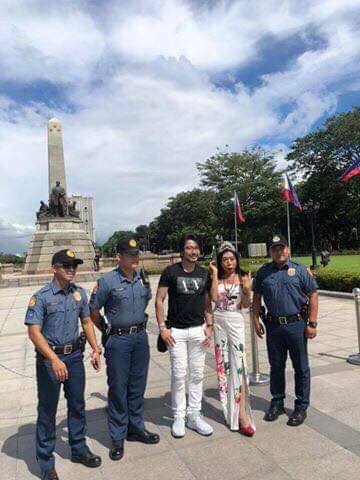 Although the transgender lawyer came here as a foreign tourist, many were surprised when she did a commendable act after giving a salute to our national hero Jose Rizal’s moment. On top of that, she also handed a 500-peso bill to a baby carried by her mother when she roamed around the streets. This only showed how great she is as a person. 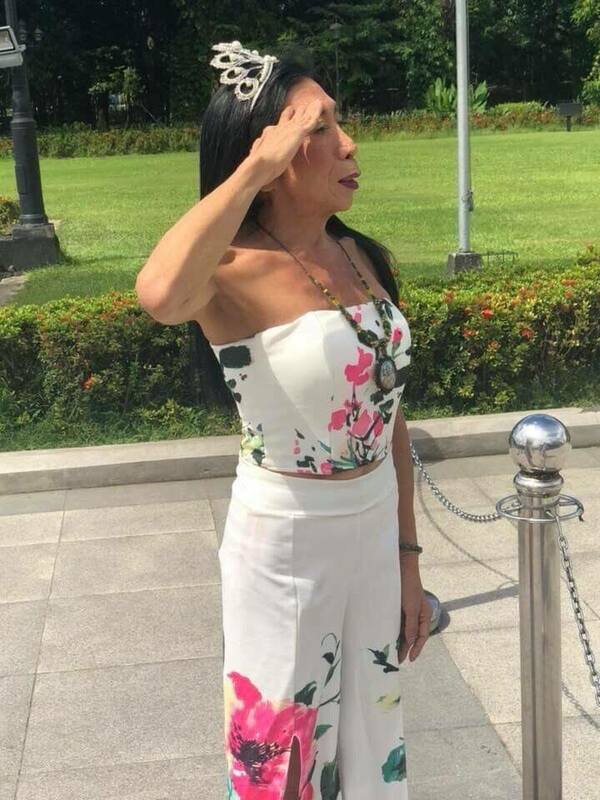 After all, Sitang also reached out her helping hand to the country by donating during the typhoon Yolanda. Although she was initially ridiculed by the online community, Sitang started receiving love from the people who judged her before. Now, the endorser and comedian would like to meet her fans in the country. She is set to perform on several shows and meet-and-greet. Sitang will also guest in the ABS-CBN program “Rated K”. Mader Sitang became viral for her “head throw” videos where she danced by flipping her hair while accompanied by shirtless men in some of the clips. Truly, everyone is looking forward to more amazing things Mader Sitang will do during her stay in the Philippines.